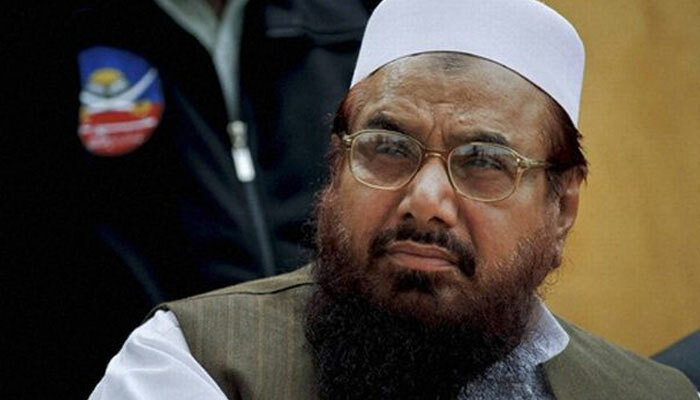 (TibetanReview.net, Apr20, 2016) – China has directed India to Islamabad when asked why it thwarted last month its UN move to sanction Pakistan-based terror chief Masood Azhar who most recently masterminded the Jan 2 cross-border strike on the Indian air force base at Pathankot in the state of Punjab. It has claimed to have only put a “technical hold” on designating Azhar a global terrorist, although given the manner of the working of the relevant UN committee, the Chinese action amounted to a veto. “China is against all forms of terrorism. We have put a technical hold, not a veto. It is not an issue between China and India. We would prefer that you talk to Pakistan,” timesofindia.indiatimes.com Apr 19 quoted Liu Jinsong, charge d’affaires in the Chinese embassy in New Delhi, as saying. The report said Indian officials met their Chinese counterparts in Beijing, New York and New Delhi in efforts to draw Beijing to state the reasons for its action in the UN Security Council 1267 sanctions committee just hours before the deadline on Mar 30. In Moscow, India’s External affairs minister Ms Sushma Swaraj on Apr 18 took up the matter with her Chinese counterpart Wang Yi during the Russia-India-China (RIC) foreign ministers meet. Swaraj told a joint press conference with Wang and Russian foreign minister Sergey Lavrov after the meet: “”I told him (Wang) that if we were to fulfil our intention of fighting terrorism together, then China should review the stand it had taken at the UN 1267 Committee,” reported PTI news agency Apr 18. The spokesman’s reaction came after Indian permanent representative to the UN, Mr Syed Akbaruddin, slammed a “hidden veto” in the 1267 committee. The Chinese action came despite the fact that Jaish e Mohammad (JeM), the group founded by Azhar, was banned by the UN way back in 2001. Earlier too, after the 2008 Mumbai terror attack, India sought a UN ban on Azhar. However, China blocked the move, arguing that it did not have the necessary information about Azhar’s involvement in terrorism.